This book contains current knowledge and the most recent developments in the field of halophyte biology, ecology, and potential uses. Halophytes are characterized as plants that can survive and complete their life cycle in highly saline environments. 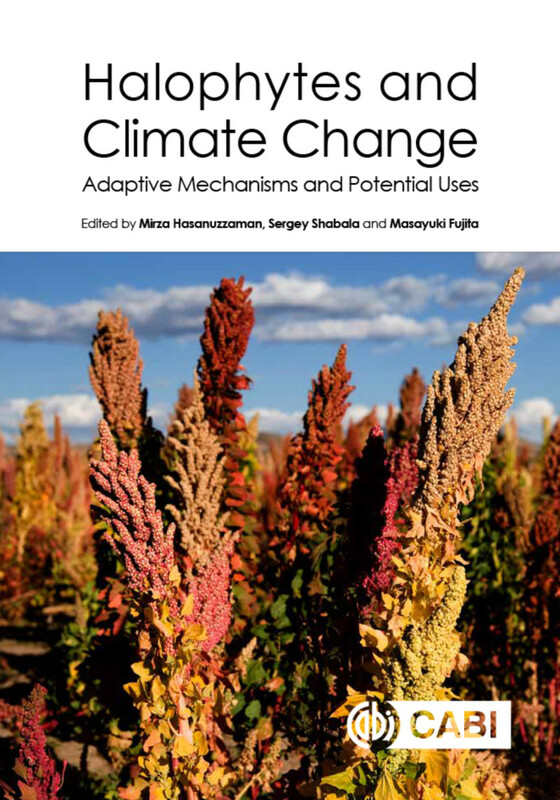 This book explores the adaptive mechanisms and special features of halophytes that allow them to grow in environments that are unsuitable for conventional crops and considers their role as a source of food, fuel, fodder, fiber, essential oils, and medicines. Written by a team of international authors and presented in full color, this book is an essential resource for researchers in the fields of plant physiology, ecology, soil science, environmental science, botany, and agriculture.